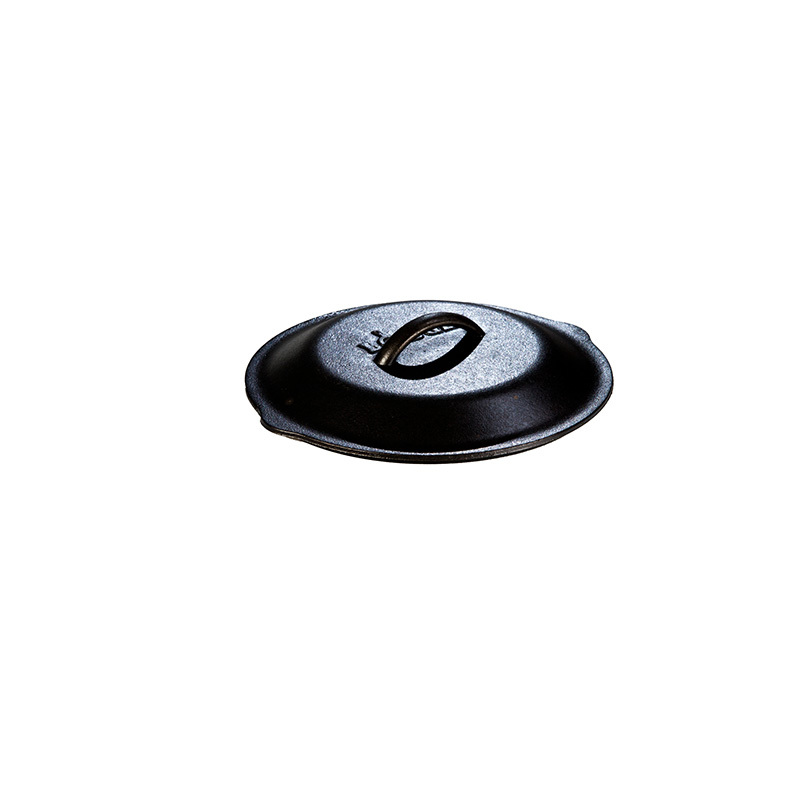 This 9 inch iron lid features an integral handle and self-basting tips on the interior. 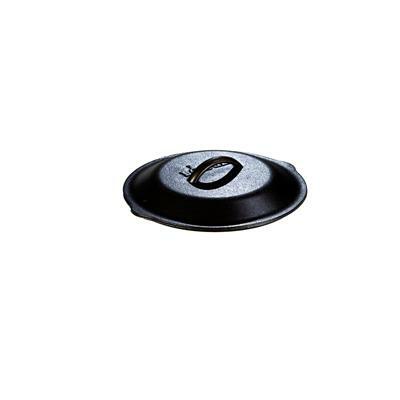 This 9" diameter cast iron skillet cover provides self-basting spikes on the interior that allow the nutrition and flavor in the steam to drip back into food. 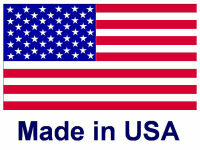 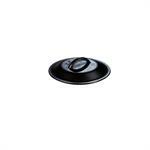 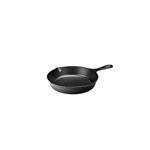 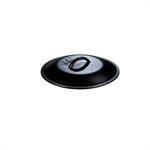 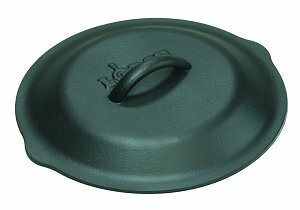 Lodge's L6SC3 skillet cover fits 9" Lodge Cast Iron Round Skillets and Dutch Ovens (6SK2, L6SK3).